First annual event held June 15-17, 2018. SCYT 2.0 planned for summer 2019 at School XXI Century. 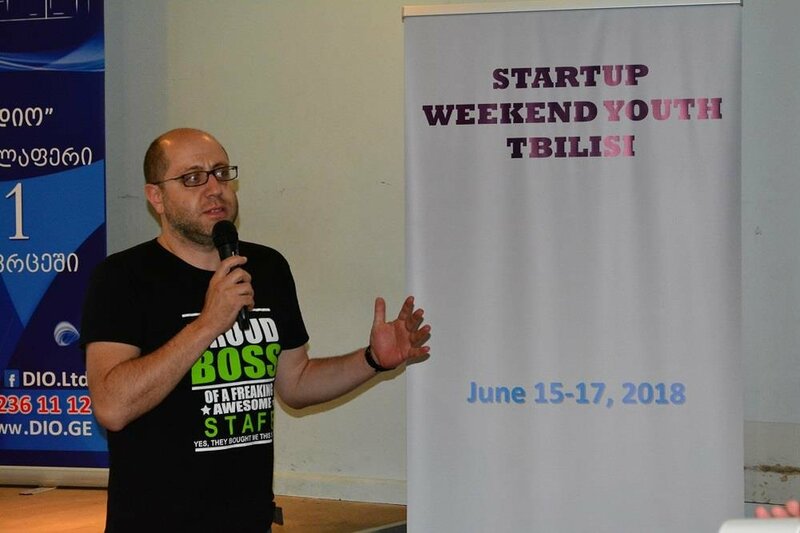 Approximately 50 Georgian students representing nine public and private high schools took part in Startup Weekend Youth Tbilisi. 25 entrepreneurs, businesspeople, government officials, and field experts from across Georgia mentored the participants throughout the weekend. The United States Embassy in Georgia, Forbes, Intel, and Georgia’s Innovation and Technology Agency, among other organizations and companies, endorsed or sponsored the event.